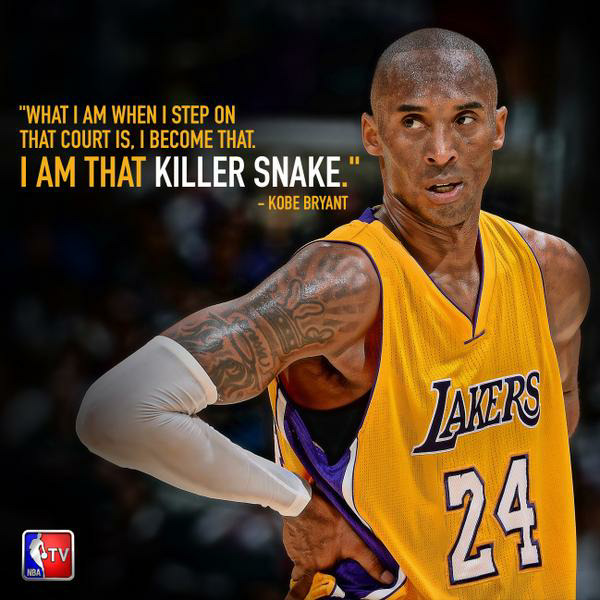 Kobe Bryant | Official Canadian Website of NBA Champion Kobe Bryant. 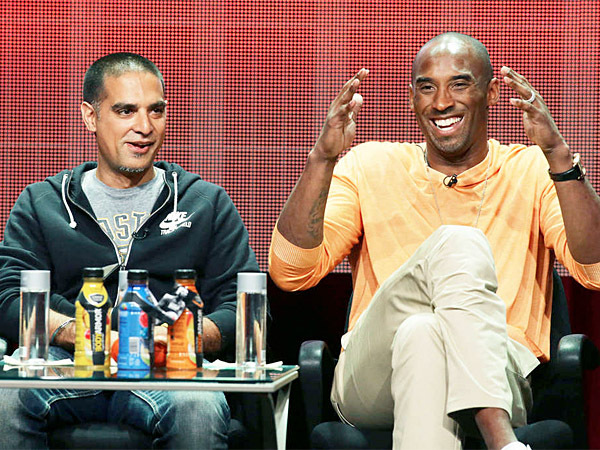 Get the latest news, videos and pictures of Kobe Bryant and more. In his first game wearing the purp and yellow, Isaiah Thomas scored 22 points and dished out 6 assists. Thomas made a statement that shouted, “I’m back.” It was nice to see a PG, that wasn’t scared to take the shot.